Based on a true tale from the early 1900s, this work of historical fiction gives life to murderer William Kleeman, a handsome young farmer from southwestern Minnesota who courts the beautiful Maud Petri. After a quick engagement and marriage, the couple produce four childrenand are joined by boarder Mary Snelling, who teaches at the country school across the road. 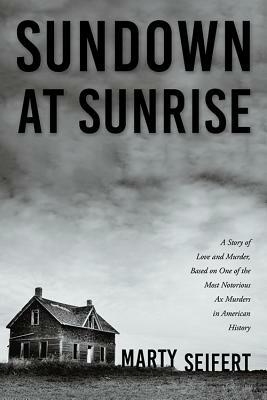 This addictive story winds through many twists before ending in a deadly rampage that results in one of the most notorious ax murders in American history.